Find out how News Limited gained a single view of customer interactions, improved efficiency and increased customer satisfaction. 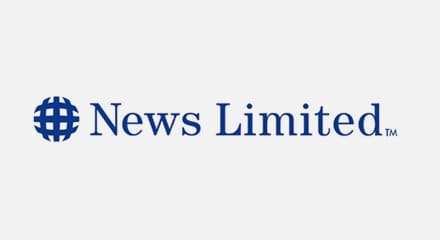 News Limited is one of Australia’s leading media companies, publishing around 100 regional and suburban newspapers across the continent. It also has a number of divisions involved in digital media, magazines, TV, film, sports and music entertainment. News Limited wanted to improve customer service by ensuring that their contact center operations could better handle customer interactions across channels. The company subsequently embarked on a new customer segmentation strategy called Voice of the Customer, which was aimed at acquiring and growing revenues from profitable, high-value customers while reducing the costs of serving less profitable, low-value customers. Thanks to strong relationships with Genesys Business Consulting and business partner Dimension Data, which implemented the Genesys solutions, News Limited successfully overhauled its infrastructure to ensure an optimized customer experience. “We can now manage all our customer interactions from one place, no matter which channel the customer uses. We can also migrate customers between channels according to their customer segment, allowing us to reduce costs,” said Jonathan Ng, Technology Manager for Sales Solutions in the CRM and Contact Centers at News Limited. “We're now able to push emails to agents automatically, in the same way voice calls are delivered. As a result, the dedicated employees at each site who were manually allocating emails to agents are now being redeployed to perform more productive work.